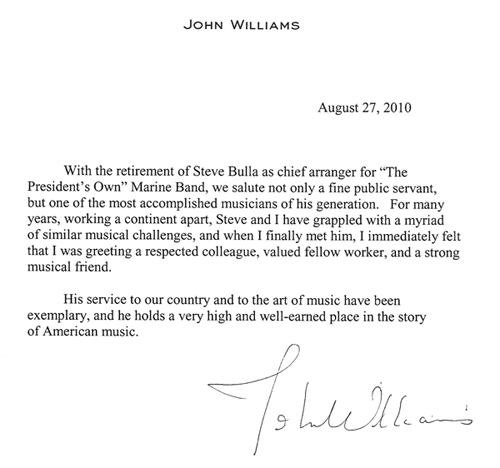 As arranger for The United States Marine Band for thirty years, trombonist and master arranger Stephen Bulla has been called upon to realize John Philips Sousa’s final composition and work with the legendary John Williams. 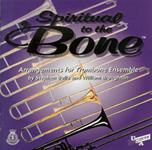 As one of the leaders and performers in the world famous jazz trombone ensemble Spiritual to the Bone, Bulla’s efforts garnered praise from none less than LLOYD ULYATE (Hollywood Studio Trombone Artist) who commented “What a wonderful album! Great playing! Great arrangements! Great recording!” Hundreds of arrangements and performances ahead of him, and behind him, master musician Bulla takes a moment to share his musical life with davidbrubeck.com as the second installment of “The Arranger’s Chair” tm-our series devoted to the significant number of great composers and arrangers who happen to play the trombone. What are your chief inspirations, both musical and non-musical? As a composer/arranger, my inspirations are the great writers of many genres. I study the orchestration of Ravel and Hindemith, and on the commercial side I marvel at the work of Robert Farnon and Peter Knight, Nelson Riddle and Marty Paich. As a film score follower I listen deep into the work of Jerry Goldsmith, Alex North, Bruce Broughton, and of course John Williams. There was a band in the fifties whose recordings are now on CD, and they inspire me both as a writer AND as a player; the Sauter-Finegan Orchestra. To the second part of your question, I study the work of Renaissance artists and the historical masters. 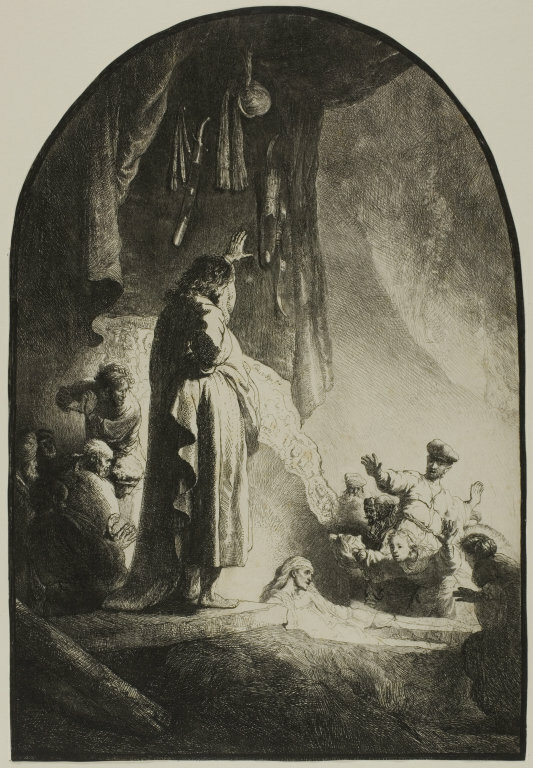 My wife and I own Rembrandt etchings, and visit the great art museums of the world whenever we can. When did you fall in love with the sound of the trombone? I’m not sure when I fell in love with the sound of the trombone. I do remember playing euphonium in all my early school years, and wanting to make the switch to trombone all along. It finally happened in the 11th grade and I never turned back. At some point I came across Urbie’s “21 Trombones” recordings, and that sealed the deal. On another occasion (when I was auditioning on piano for an Eastman audition), I heard Jim Pugh rehearsing the Creston Fantasy with the orchestra there. That absolutely blew my mind, the combination of the orchestration and the trombone. It was a gorgeous sound, like none I’d ever heard. 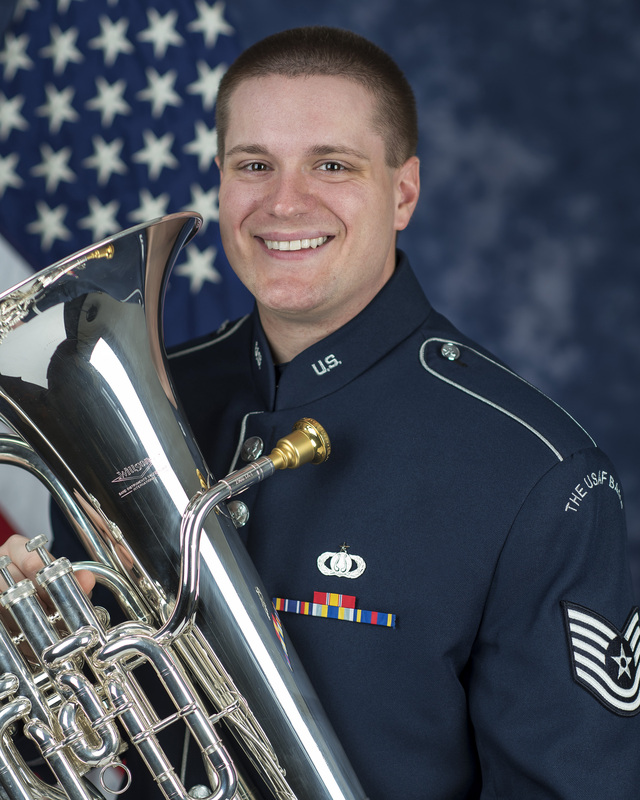 What was it like to be asked to realize Sousa’s final score? What did you discover about the man, his band, and his music by studying his approach to composition and orchestration? This was one of those rare career opportunities that come along, and I see it as a great honor being asked to do it because of the historical context. It was a fascinating experience studying the Sousa fragments for this march, as well as other scores from his late period. 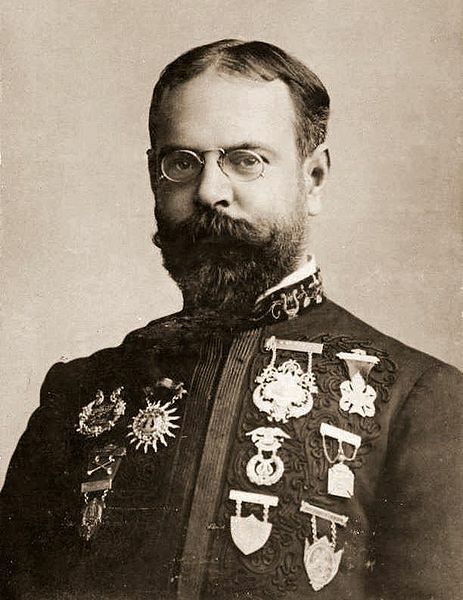 Although I was immersed in Sousa’s music with my position in the Marine Band, this was an opportunity to study his melodic genius as well as the orchestration style that he used (or directed others to use), for the scoring of his works. Perhaps the rarest gift was his ability to portray an idea musically. Think “Stars and Stripes” and you’ll understand how he could convey a feeling. 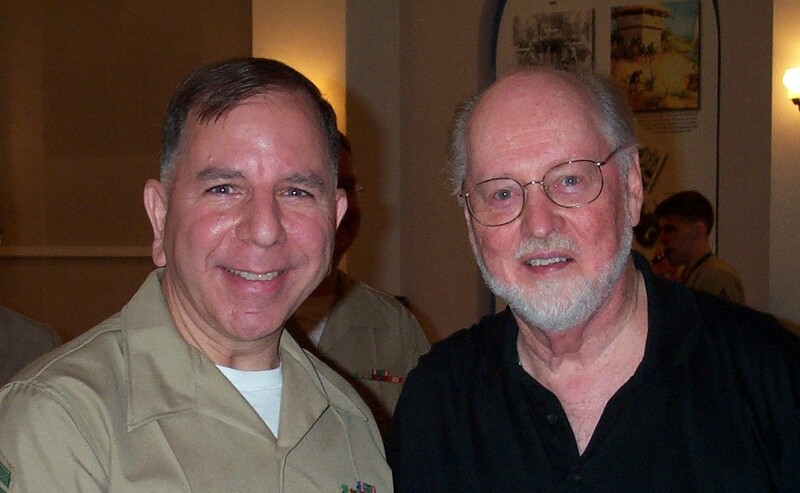 Could you describe the experience of arranging for the Marine Band in general, and your long association with John Williams (the man and his music), in particular? At times, writing for the Marine Band made me feel like a kid in a candy shop. These are very fine professional musicians, many having already moved on to the world’s top ten orchestras, and every note that I wrote was played with artistic attention to detail. The technique and intonation simply must be heard to be believed. I’ve held on to many rehearsal recordings just to remind myself how good this amazing ensemble really is. I did have the opportunity to work with John Williams on two occasions. Both were for Marine Band anniversary concert events, and he sent ahead multiple scores from his popular films to be transcribed from orchestra to wind band instrumentation. You can imagine how I absorbed the scoring of the original, and made every effort to translate it for the occasion when he would be conducting. It was quite a challenge, particularly when translating multi-divisi string section writing for the upper woodwinds of the Marine Band. But John was pleased and we formed a friendship from that time. His knowledge of music of all styles is staggering. In conversations we discussed everything from violin bowing to the different mute techniques used by the trumpets of the Ellington Band. A real gentleman, and very entertaining both in front of an audience and in a rehearsal setting. What are some the best arrangements you’ve ever heard? That question is so wide, I don’t even know where to begin. I love the way Gershwin set his songs in the large scale orchestral works (Porgy, American In Paris, etc). I love the way Peter Knight wrote those beautiful links and orchestration for the Moody Blues (Days of Future Passed, Knights In White Satin, etc). I love the way Claus Ogerman surrounds a jazz piano with orchestral color on his Bill Evans Trio with Symphony Orchestra recording. Which are some of the best ones you have ever written? It’s difficult to list things that I like best; I tend to move on and enjoy what I’ve written in the moment. Looking back, perhaps some things came out more easily and naturally than others. I suppose those are the ones that linger in my mind, and are performed more often. As it turns out, these are works for brass. “Chorale and Toccata”, “Shipston Prelude”, and “Images For Brass” might fall into that category. How were you led to begin Spiritual to the Bone? How has this jazz experience enlivened your other musical experience, and how does being a player inform your arranging? This group came together because I had a number of trombone playing friends crossing paths frequently, all of us working as clinicians at Salvation Army summer music camp programs. We all loved jazz and kept talking about making a recording together. I finally organized the project, and named it. My plan was to pattern it after the “Tutti’s Trombones” recording of the 1960’s and so that became the template. The five CDs became very popular and as a result the group traveled and performed all over Australia, New Zealand, Switzerland, and North America. The second part of your question is important. I do in fact switch hats often when I’m writing. That is to say that I will look back at what I’ve just written and consider it from a player’s perspective. Sometimes I’ll do the same from an audience point of view as well. So being a player certainly does have an effect on what I write. How did your early preparation and studies at Berklee prepare you for a career as an arranger? Berklee allowed me to learn the structure of creating an arrangement, as well as the business end of marketing one’s work. Plus it didn’t hurt to be immersed in a culture surrounded by great jazz musicians and faculty. My most influential teachers were Herb Pomeroy (composition) and Phil Wilson (trombone). How important has the piano been in your efforts? Has technology changed this? The piano was really my road to being a writer. I would take orchestral or band scores as a teenager, and try to learn the transpositions so that I could play them at the piano. Although I wasn’t very successful with those efforts, it did open my ears to a bigger world of music. Although I still write at the piano, without using computer-playback as a crutch, I did have to learn to write instrumentally. Through those efforts I discovered a great love for counterpoint and appreciation for independent lines within the score. That must be the player side of my brain talking. When did you decide to add educational music to your palette of arrangements? 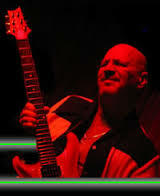 As a wind band composer the largest publishing market is for younger bands. I was already familiar with those technical limitations from my experience writing for Salvation Army youth band publications. So the transition into the educational market was an easy one. I still enjoy an ongoing relationship with Hal Leonard Music, the largest sheet music publisher in the world. Many of your efforts have been quite prominent including collaborations with famous artists, or for prominent occasions. What have these opportunities and triumphs taught you? Working with prominent musicians was indeed inspiring. These are usually people that have been around the block a few times, and figured out where they want to be and who they want to work with. The Manhattan Transfer is a good example; wonderful, friendly people that were easy to talk to while at the same time very professional as soon as the microphone went on. Jordin Sparks was another. Lovely young woman with incredible vocal gifts and great ears. She knows all the styles. But all that American Idol TV fame has not changed her sweet spirit. England. The Planets. A trombonist before the royalties came in! Early work, Moorside Suite (1928). 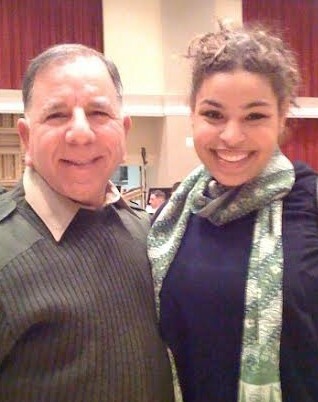 A friend, a colleague who once held my position with the Marine Band as Chief Arranger. Notable work for Basie. One of my heroes. Tasteful writer, troubled life. His work with Rosemary Clooney (in her prime) is some of the best, even compared to his Sinatra work. He could write the most clever counter-lines that were themselves melodies inside the score.